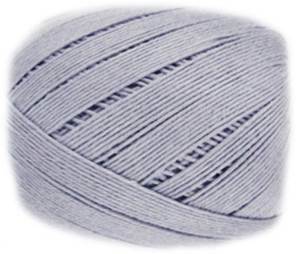 Bergere de France Cotton Fifty 4 ply 21301 - very soft, lightweight blend of 50% cotton/ 50% acrylic, perfect for baby knitting. 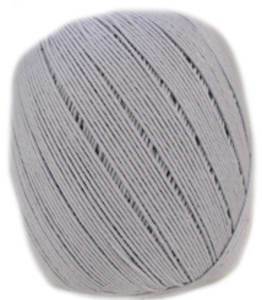 140m per 50g ball. 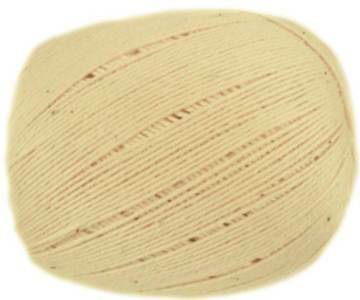 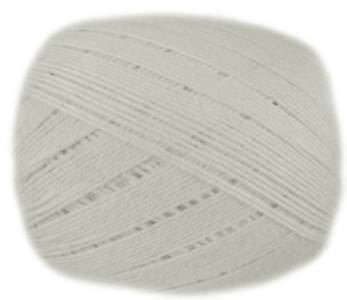 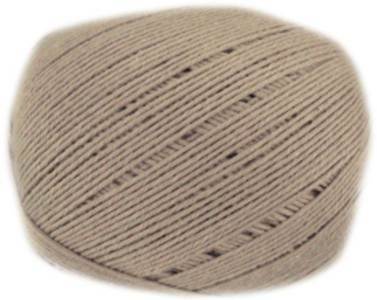 Bergere de France Cotton Fifty 4 ply 22518, cream - very soft, lightweight blend of 50% cotton/ 50% acrylic, perfect for baby knitting. 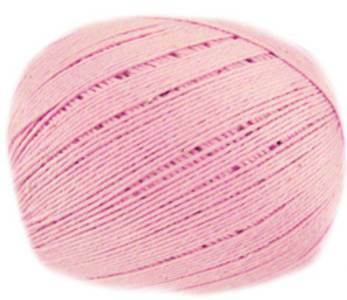 140m per 50g ball. 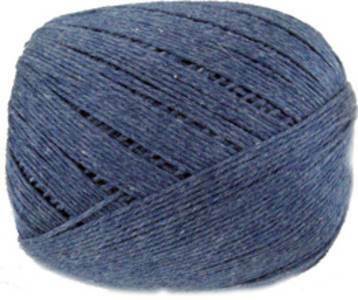 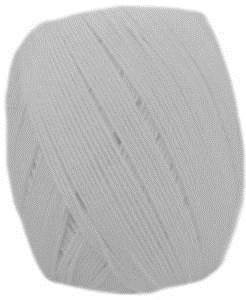 Bergere de France Cotton Fifty 4 ply 23906 - very soft, lightweight and machine washable blend of 50% cotton/ 50% acrylic, perfect for baby knitting. 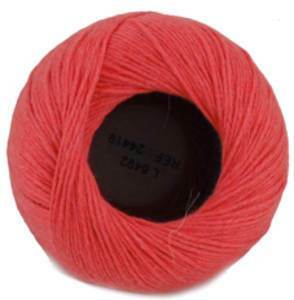 140m per 50g ball.